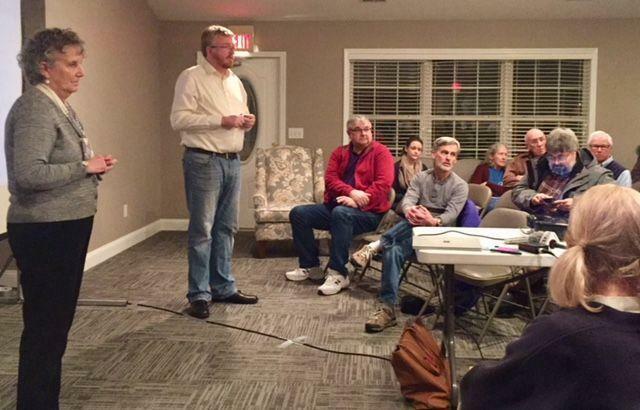 Two Bloomington aldermen looking for feedback to close a nearly $3 million budget gap answered more questions than received input Tuesday about proposed staff options including privatizing solid waste collection. 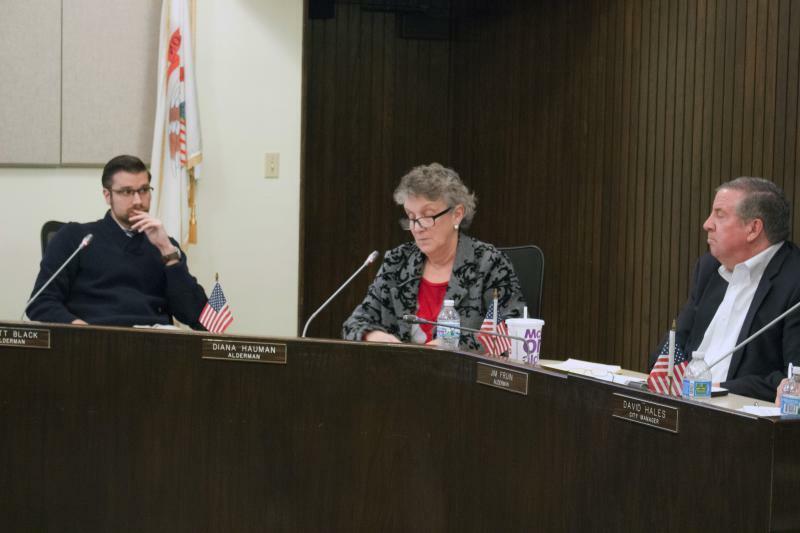 UPDATED 2:45 p.m. | Bloomington Mayor Tari Renner said Tuesday he was “hugely skeptical” of privatizing garbage collection, a move some aldermen think would help close the city’s looming $3 million budget deficit. 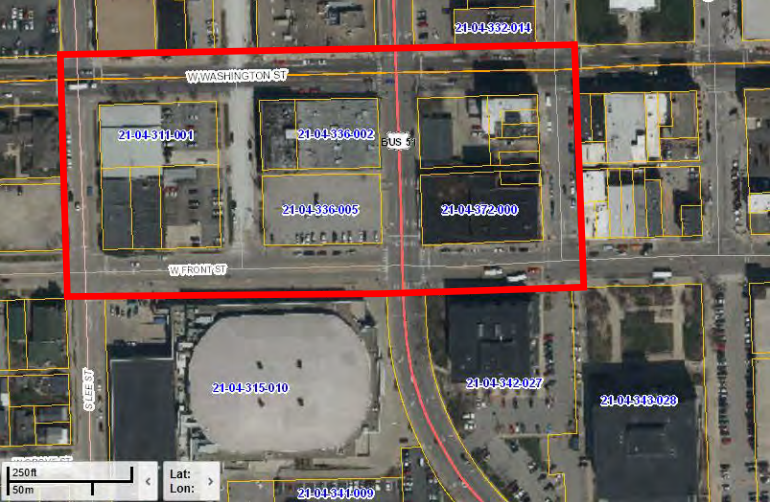 Parking lots in the northeast part of Downtown Bloomington purchased by the city may not remain as parking lots for long. 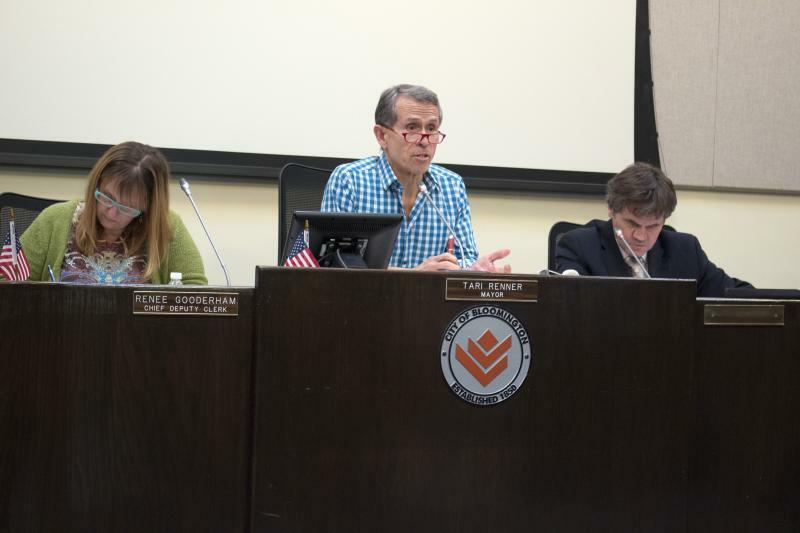 "The Frontier lots are critical and they're critical to economic development and frankly, from the stand point of the city, control over the property," said Mayor Tari Renner during Sound Ideas. "We're finding, obviously with the Front 'n' Center building, if you don't have control of the property there are limitations in how you can operate." Residents on the southwest side of Bloomington will have to drive slower on a section of Fox Creek Road. The City Council has approved lowering the speed limit on Fox Creek to 30 miles per hour from West Oakland Avenue to Stonehedges Court. The Bloomington City Council may move to lower the speed limit on a southwest-side road. 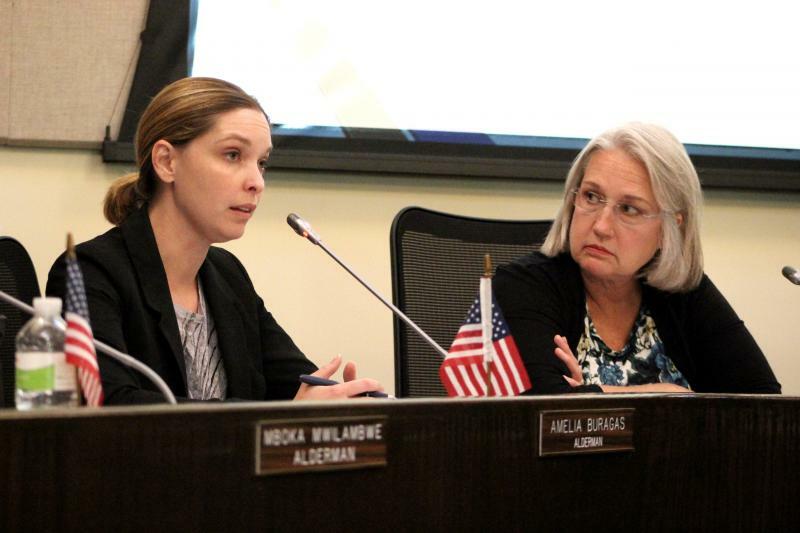 Aldermen discussed reducing the speed on Fox Creek Road from West Oakland Avenue to Stonehedges Court during a non-voting work session Monday night. 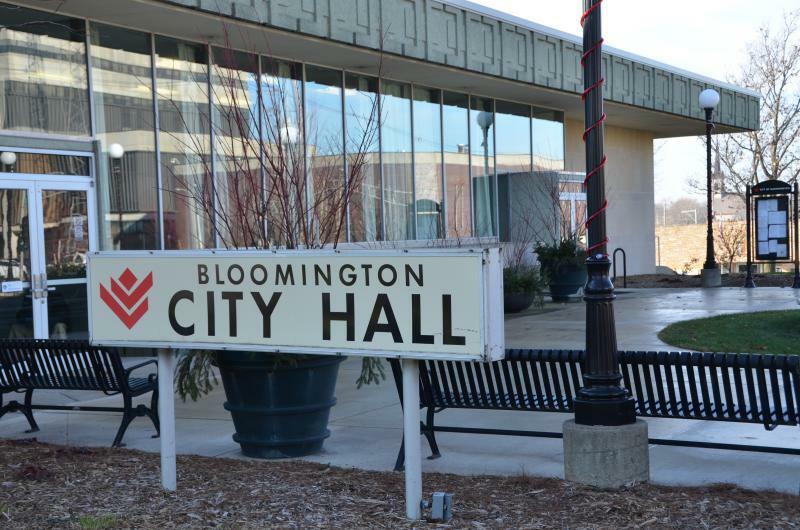 The city of Bloomington budget may increase by about three percent, but the increase comes with some cuts. Council got a first look at the 600 page budget totaling $213.8 million during their meeting Monday evening. The Bloomington City Council will consider approving economic incentive packages for the retention and expansion of both Kroger and Sam Leman Toyota. Kroger has said it will close its store in Landmark Mall in Normal after completing a new "Marketplace" store in Bloomington near College Avenue and Susan Drive. 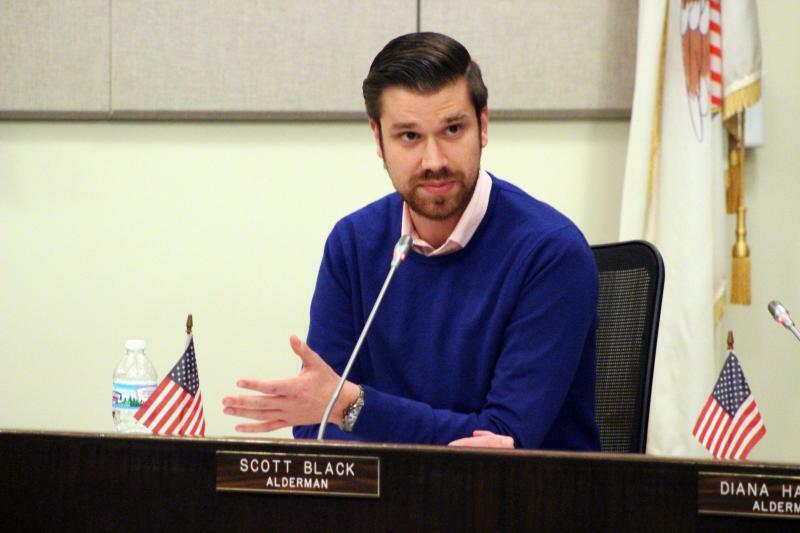 Bloomington Alderman Scott Black has praised library staff, even though the property tax rate for the library portion of the levy increased slightly. The rate for the entire city including the library fell slightly. 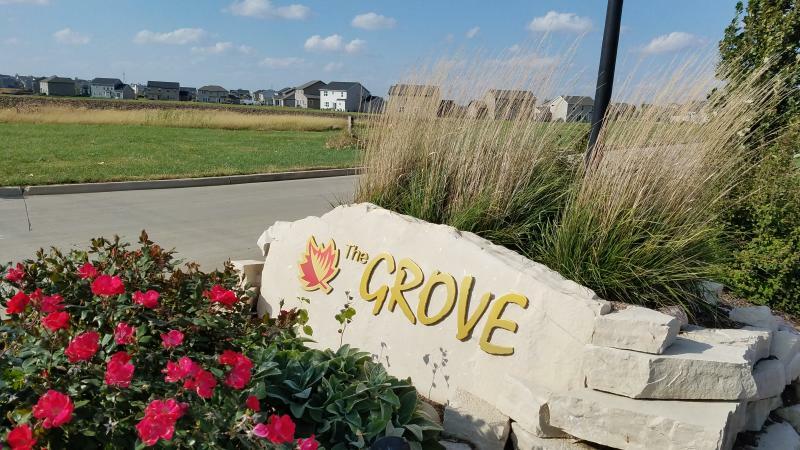 Bloomington Mayor Tari Renner agrees with some council members who say that the city should focus on older neighborhoods before newer parts of town when it comes to sanitary sewer and storm water infrastructure. 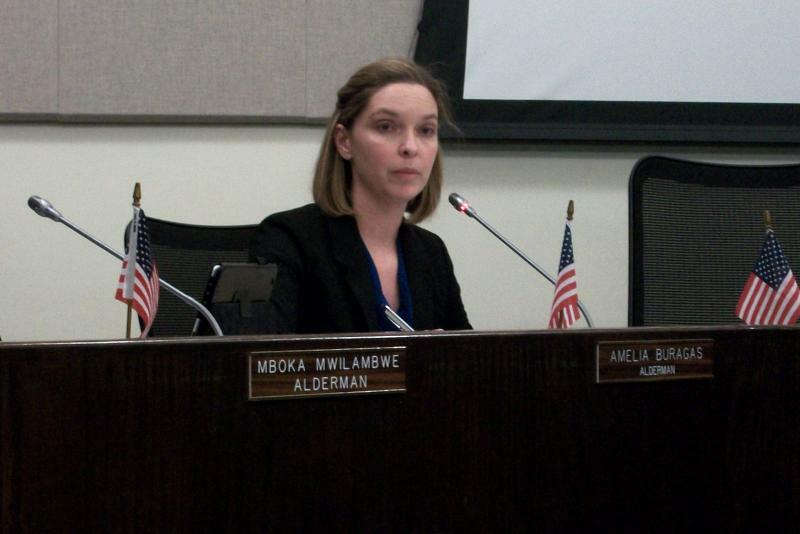 Aldermen met Monday to discuss the five-year Capital Improvement Plan. 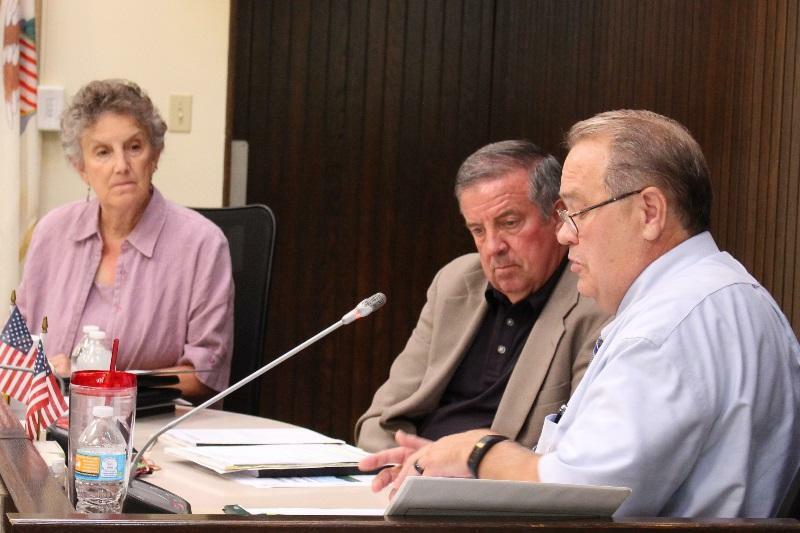 Some Bloomington Aldermen want to work on improving sanitary sewer and storm water infrastructure in the older parts of town before moving on to newer parts. 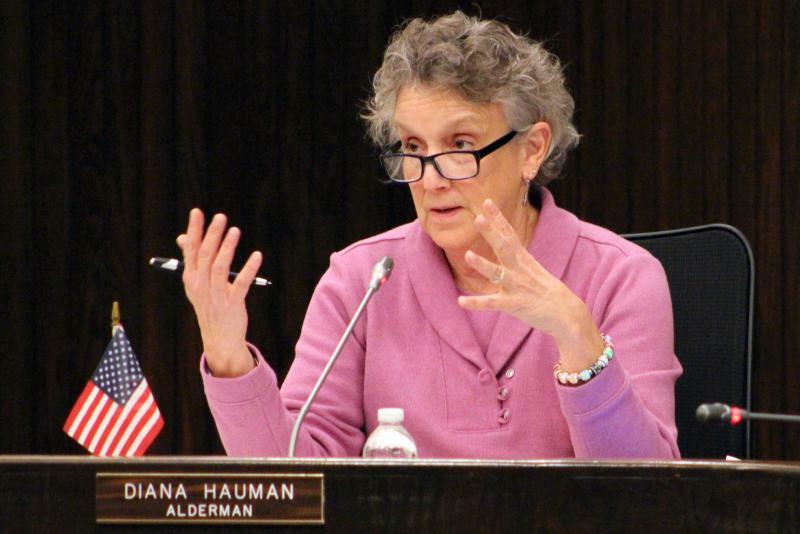 Bloomington could spend as much as $8.6 million per year, over a five-year period, on roads, sidewalks, traffic signals and other infrastructure pending the approval of a Capital Improvement Plan. If approved, the plan would nearly double current spending levels. In a 5-4 vote, the Bloomington City Council approved liquor license fee increases for the first time since 1982. The changes will begin next year, with subsequent increases in 2019 and 2021. The original proposal called for additional fees to be spread out over three years. Alderman Mboka Mwilambwe said the compromise will help businesses work out the details over a longer period of time. The Bloomington City Council has adopted a $207 million dollar proposed balanced budget for Fiscal Year 2017. Aldermen Kevin Lower and Jim Fruin voted no. Lower said his opposition came because of a lack of reductions in “socialized entertainment venues.” Lower said he believed the venues should be paid for by the people actually using those services, not the city. A $207 million balanced budget for the next year is under consideration by the Bloomington City Council tonight. The proposal includes additional revenue from a sales tax passed last year and includes more spending for the city’s infrastructure. 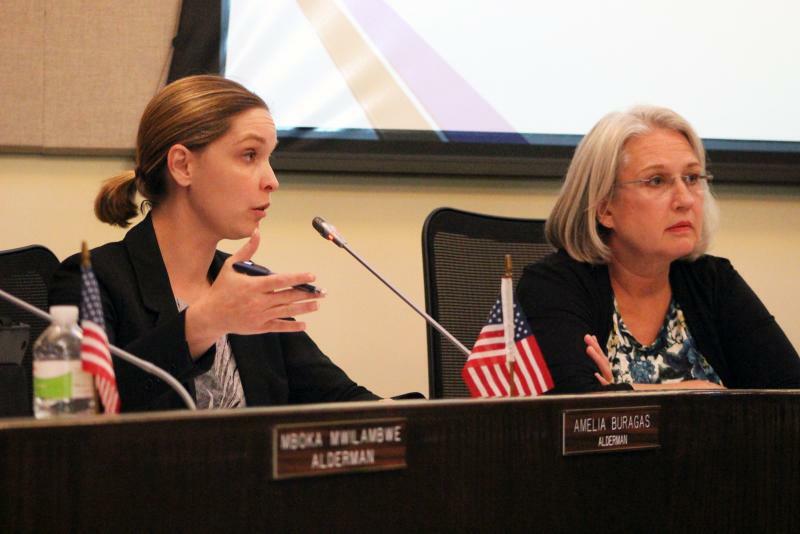 The Bloomington city council proposed a balanced budget for the next fiscal year Monday night. City Manager David Hales said if it wasn't for the anticipated sales tax revenue for FY 2017, the council wouldn't have been able to collaborate with Connect Transit, and enter into a revenue sharing agreement with McLean County for mental health. 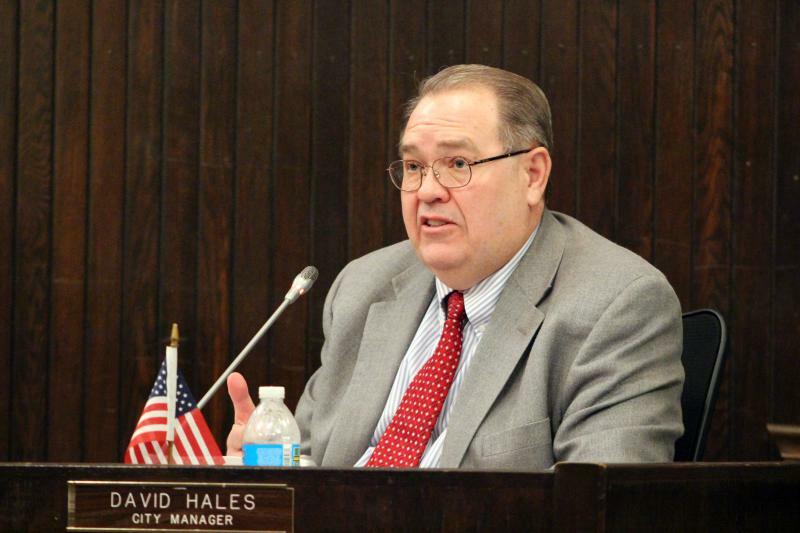 Hales said the council has to make a continued effort for long-term financial planning. Bloomington Aldermen will learn more about a proposed agreement with VenuWorks to manage the U.S. Cellular Coliseum during tonight’s council meeting. The city announced a partnership with the company last week, but council members have to approve the contract before it goes into effect. The council will also hold a public hearing for people to comment on the final budget proposal for next year. 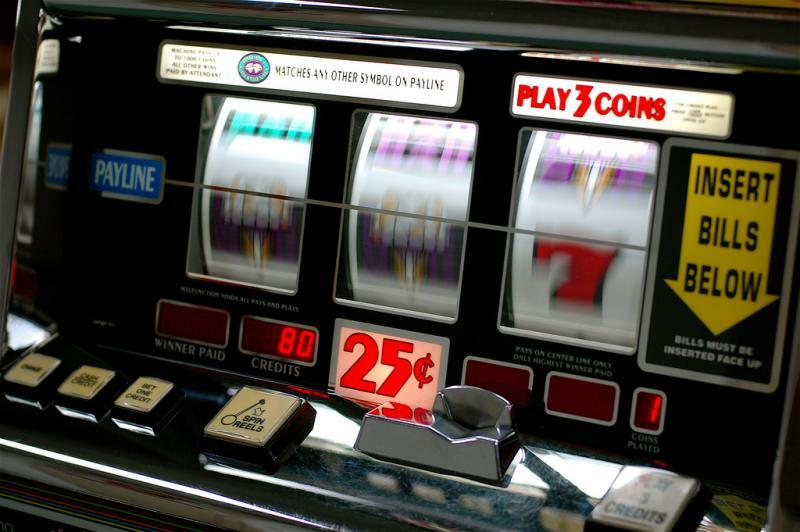 If passed at a later meeting, spending will see an 11% increase with funds coming from a 1% sales tax increase that started this year while also eliminating a $7.4 million deficit. 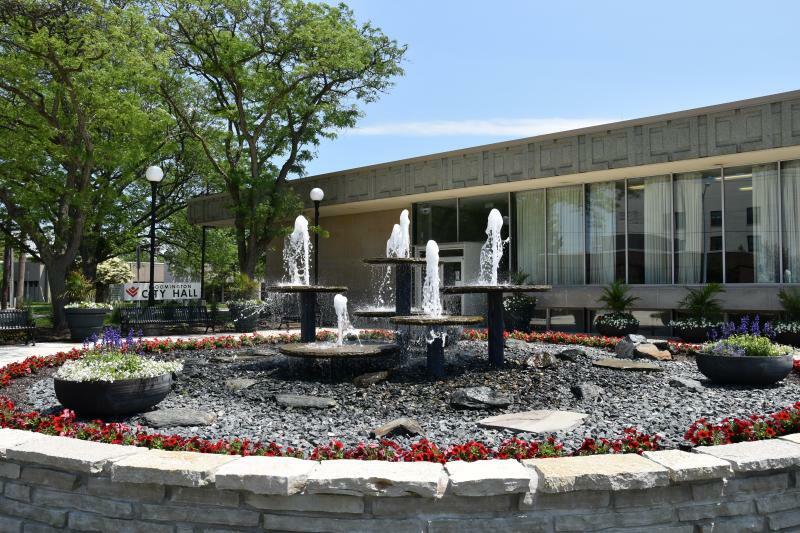 A new, balanced budget recently presented to the Bloomington City Council includes addressing a long list of deferred infrastructure and maintenance needs. 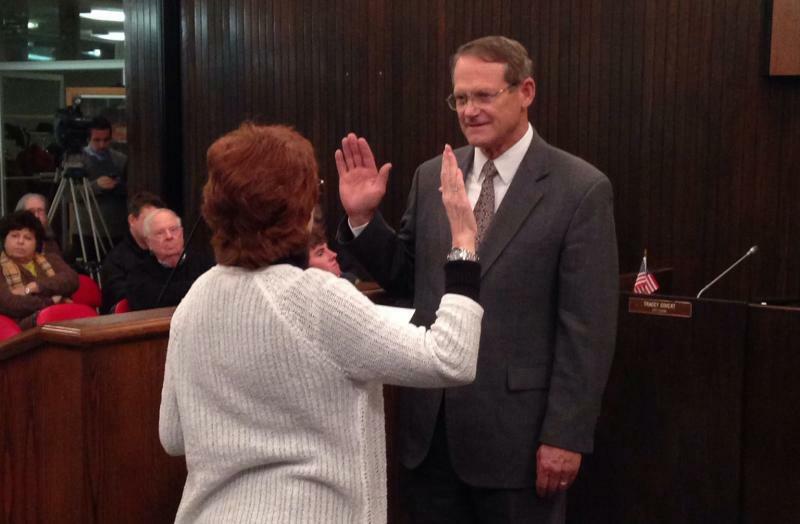 When Assistant City Manager Steve Rasmussen started with the city in 2014 he quickly became familiar with the budget and the lack of money to address those needs, including road resurfacing and sewer replacement. 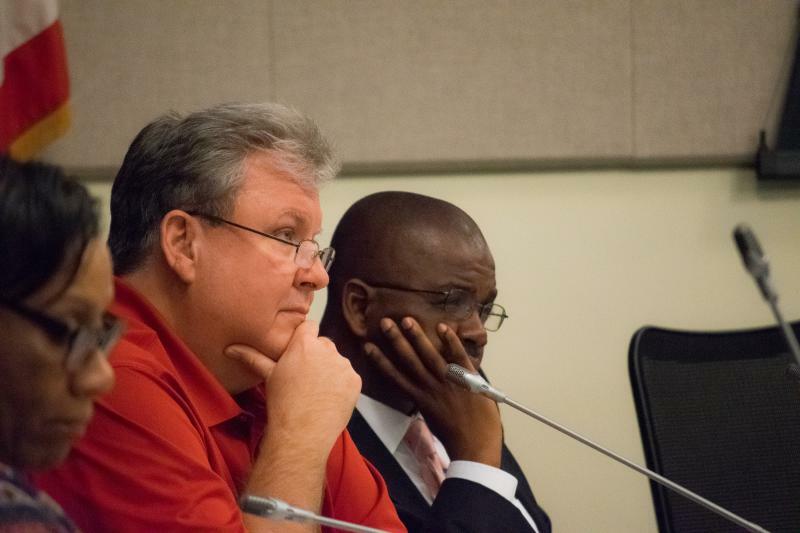 Bloomington Aldermen heard next year’s budget proposal from City Manager David Hales and Finance Director Patti-Lynn Silva. The plan includes $207 million in spending, with $9.7 million coming from the sales tax increase passed last year. The proposal also eliminates the $7.5 million structural deficit projected last year. Liquor license fees in Bloomington may see an increase as part of the city's cost recovery efforts. The amount license holders pay has not gone up since 1982. Currently, it costs anywhere from $550 to $2,200 for a liquor license, depending on what type. Bloomington landlords will pay higher registration fees to help close the gap in the rental inspection program. 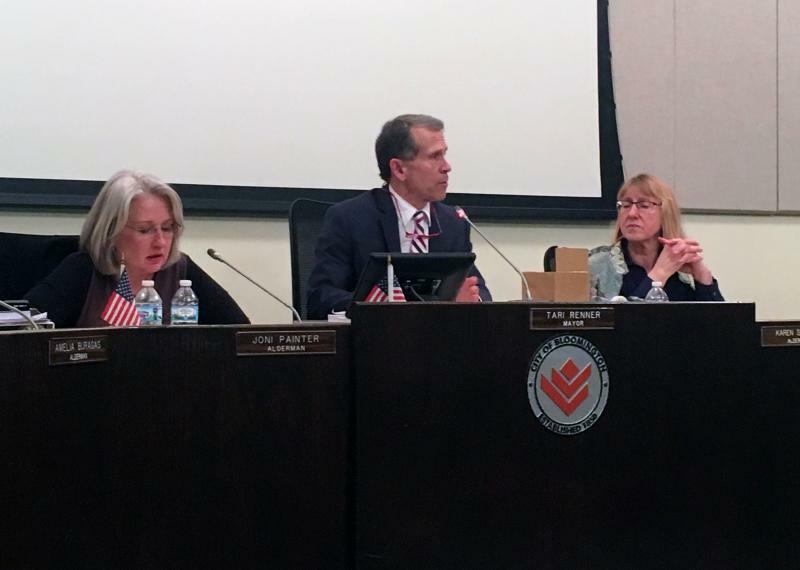 The Bloomington City Council voted in favor of the increase during the first regular meeting of the year. 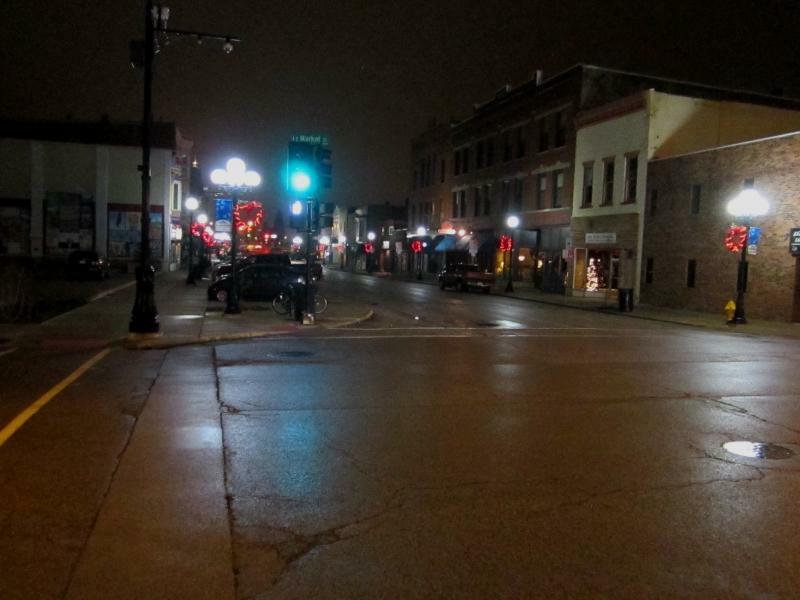 Businesses serving alcohol in downtown Bloomington could begin footing the bill for extra police officers that patrol the area during peak hours. 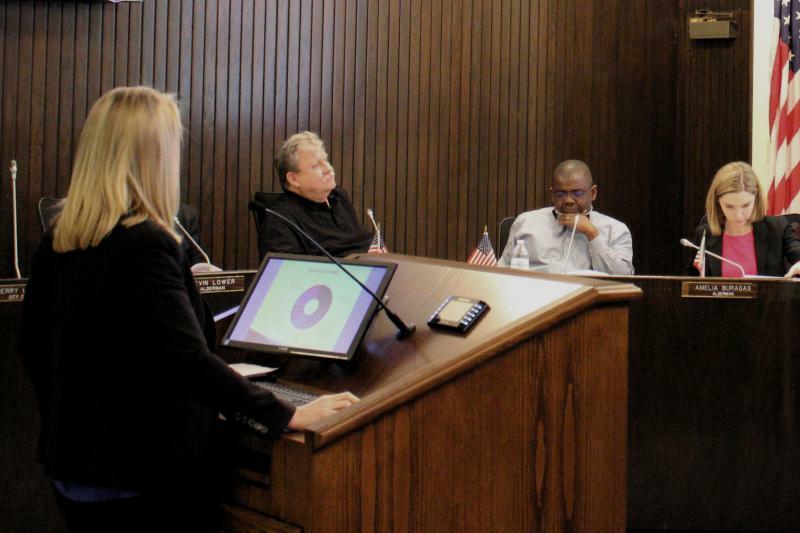 The Bloomington City Council is looking at five different proposals to bring in $130,000 for the Downtown Police Hireback Cost Recovery Program. Police Chief Brendan Heffner says the program started as a way make sure the rest of the city can stay safe. 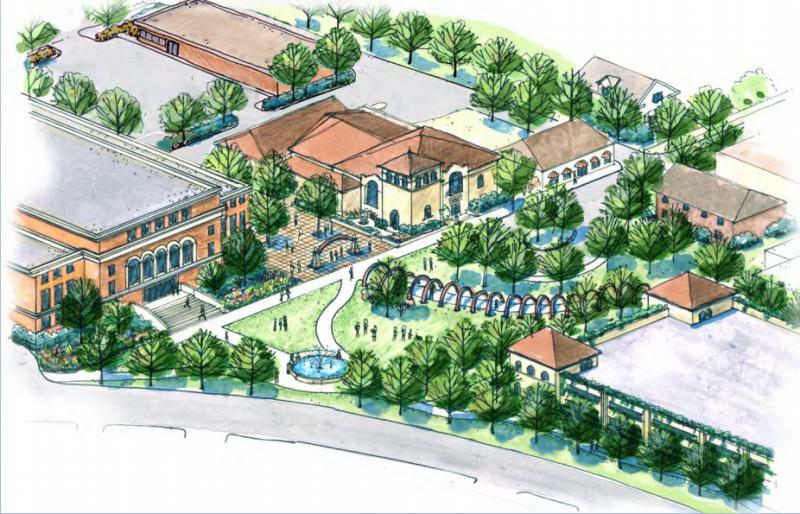 The Bloomington City Council is taking the next step in creating a tax increment financing district that includes Colonial Plaza. 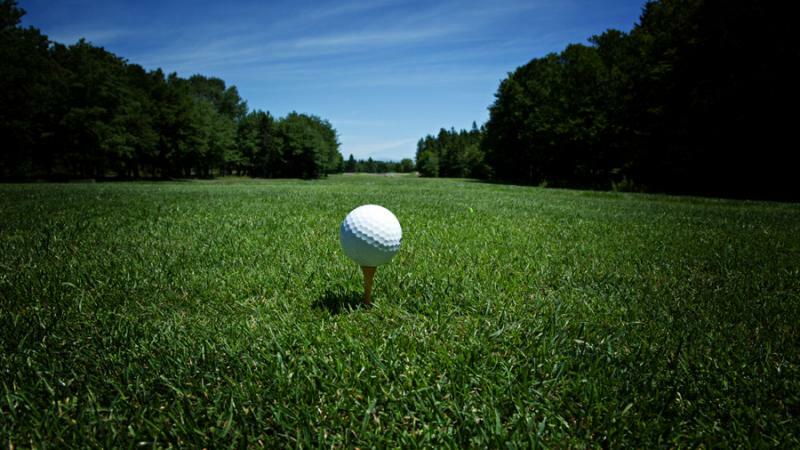 A meeting will be held next month among stakeholders affected by the proposal.